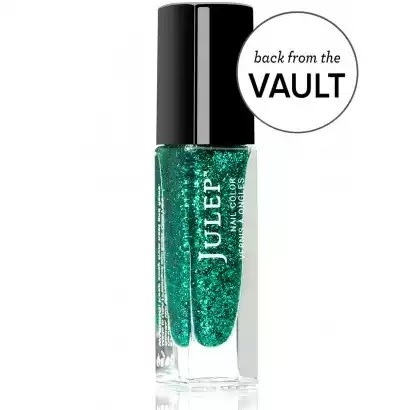 Free Gift for September! 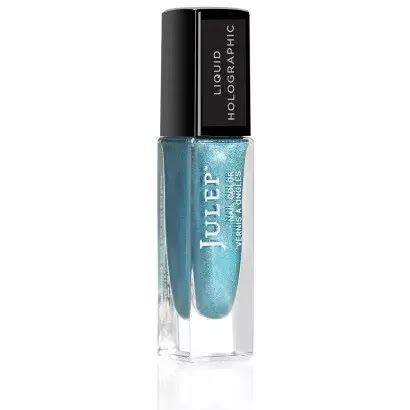 Julep Signature Crème! 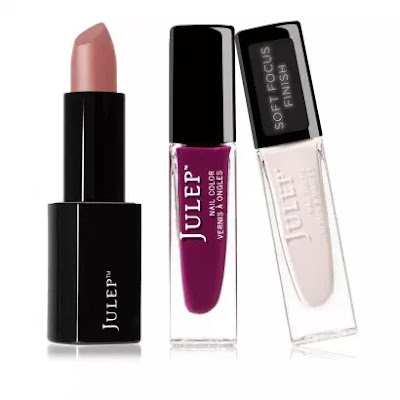 This month Julep is giving all Mavens the gift of their new Signature Crème! It's a bright orchid purple and if you haven't already you can register to get it in your box (it won't show up in your selections, but it's there!) 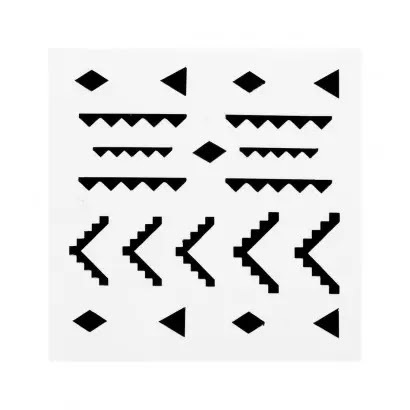 by clicking this link no later than 11:59pm PT on August 24, 2015. The new beauty product this month is a highlighting powder! 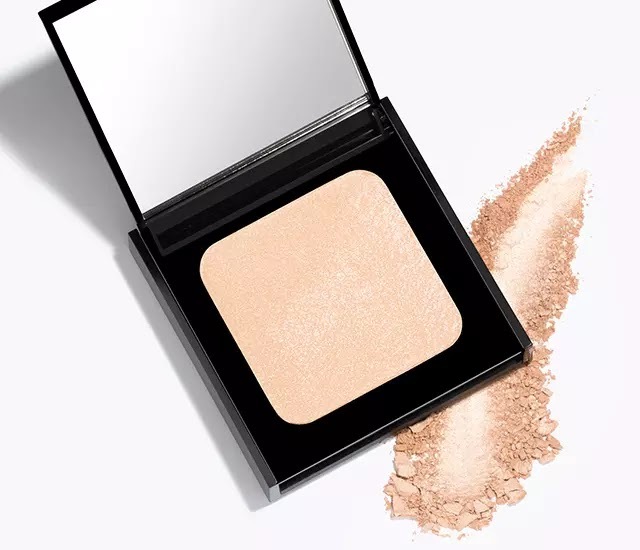 Julep describes their Glow Highlighting Powder as a "Light-diffusing diamond powder and vitamin B6 reduce the appearance of wrinkles, discoloration, and pores." Julep Light on Your Lips - New Shades! 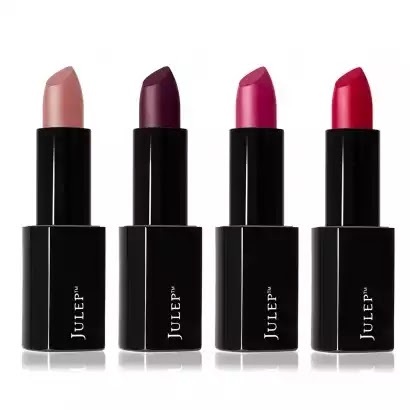 This month there are seven new shades to Julep's Light on Your Lips line of lipsticks. 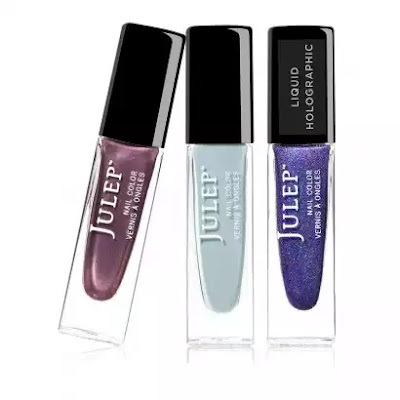 There are a huge selection of colours available so if you've been wanting to try this line from Julep I'm sure you can find a colour that appeals to you now! The new colours are: Shimmy (Emberglow Crème), Can Can (Chili Pepper Red Crème), Soiree (Oxblood Crème), Strut (Plum Nectar Crème), Lady in Red (Grenadine Crème), Last Call (Hot Fuchsia Crème), and Wink (Tea Rose Crème). 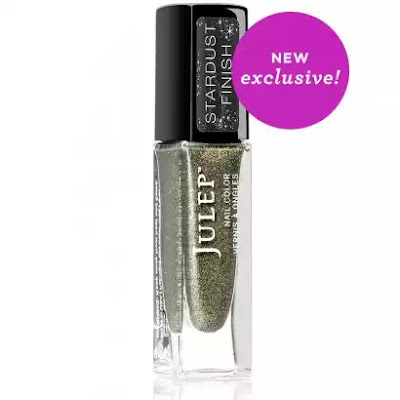 Feels Like Velvet – Dark & Stormy: A duo of luscious eyeshadows with dense color and all-day wearability. 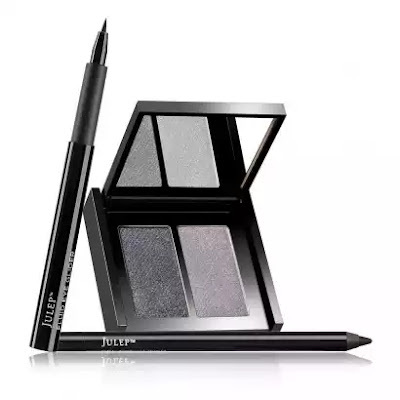 Fluid Eye Glider: A black felt-tip liquid liner that glides on and stays put for 12+ hours. When Pencil Met Gel – Blackest Black: Clinically proven to last for 10+ hours of wear, this rich, creamy liner goes on smoothly and sets in 30 seconds. 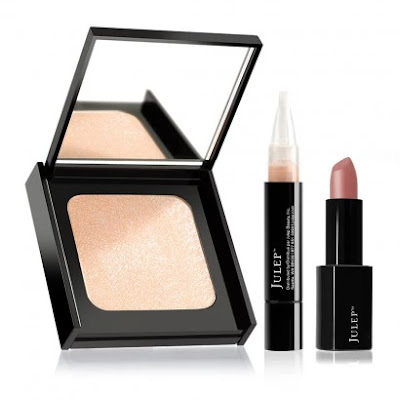 Illume Face & Eye Brightener – Champagne: A lightweight eye illuminator (great for face, too!) that doesn't fade away. Light on Your Lips – Wink: Full-coverage tea rose crème lipstick floats on, feels weightless, and keeps lips hydrated. Night Shift Sleeping Mask: A reparative moisture mask that does the heavy lifting while you’re fast asleep so you wake up to a brighter, smoother, firmer complexion. Love Your Bare Face: A lightweight, antioxidant-rich cleansing oil blend that cleans your face without over-drying. Konjac Cleansing Sponge: An all-natural skin exfoliant enriched with skin-clarifying charcoal, gentle enough for all skin types and every day use. Light on Your Lips: Full-coverage crème lipstick floats on, feels weightless, and keeps lips hydrated. This box has four shades – Wink (tea rose), Soirée (oxblood), Last Call (hot fuchsia), and Can Can (chili pepper red). Light on Your Lips – Shimmy: Full-coverage emberglow crème lipstick floats on, feels weightless, and keeps lips hydrated. Not your color? Pick a different shade! Length Matters Wow-Impact Mascara: This mascara’s finely tapered, micro-bristle rubber brush layers on more and more mascara for a softly curled, wide-eyed look that stretches the limits. 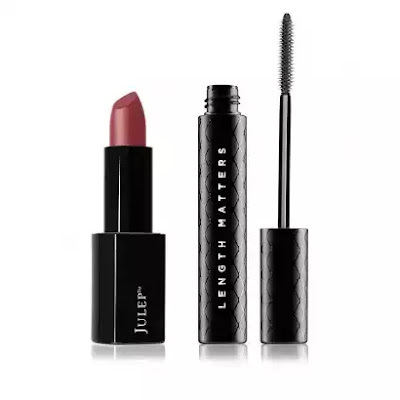 Light on Your Lips – Soirée: Full-coverage oxblood crème lipstick floats on, feels weightless, and keeps lips hydrated. Not your color? Pick a different shade! 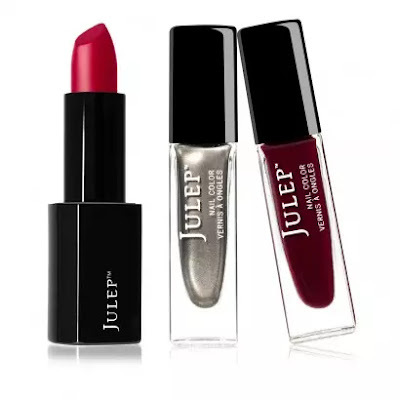 Light on Your Lips – Can Can: Full-coverage chili pepper red crème lipstick floats on, feels weightless, and keeps lips hydrated. Not your color? Pick a different shade! Light on Your Lips – Wink: Full-coverage tea rose crème lipstick floats on, feels weightless, and keeps lips hydrated. Not your color? Pick a different shade! Nail Decals - Black Chinle Print: Press on, seal with a top coat. Easiest nail art ever. 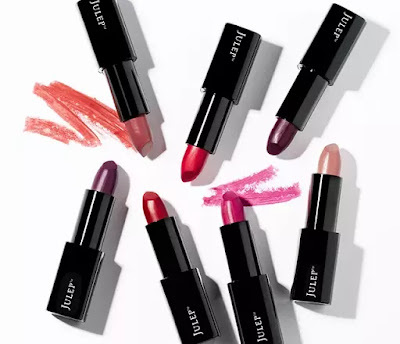 About the Julep Maven Program: The Julep Maven program costs $24.99 a month (free shipping to Canada + the US) and is fully customizable, or you can pre-pay for 3 months and receive each box for $19.99. You can also upgrade to the Maven Luxe program for $39.99 a month ($34.99/mo if you pre-pay for 3 months) which entitles you to a fully customizable box plus one additional product per month. And you can skip or send to a friend anytime you want! Join now and you can get your own 4-piece Welcome Box for free! 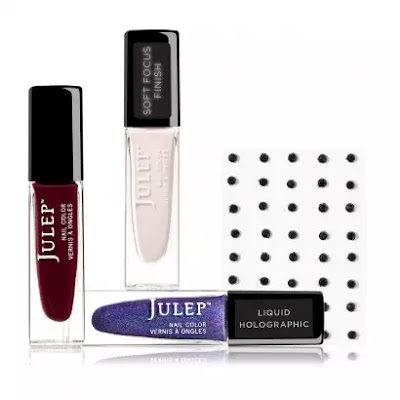 My choices for this month were two holos (Delores and Ellis) and also the Lady in Red lipstick. I originally also wanted Hallie which is the blue holo from a couple mystery boxes ago, but it sold out within hours.